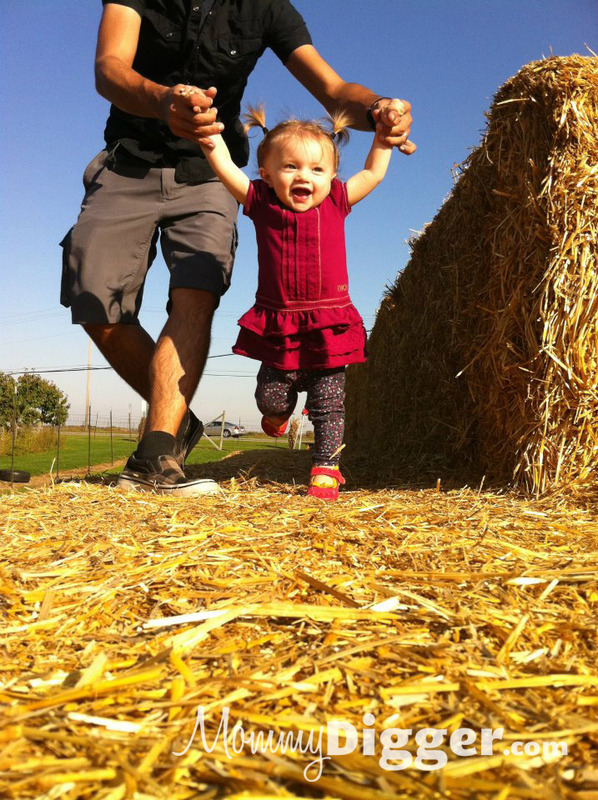 Wordless Wednesday: Fall Fun and First Pigtails! Ohhh my goodness! Cuteness abounds! LOVE the pigtails! This photo is too cute for words!! so cute!!! love the pigtails!! !